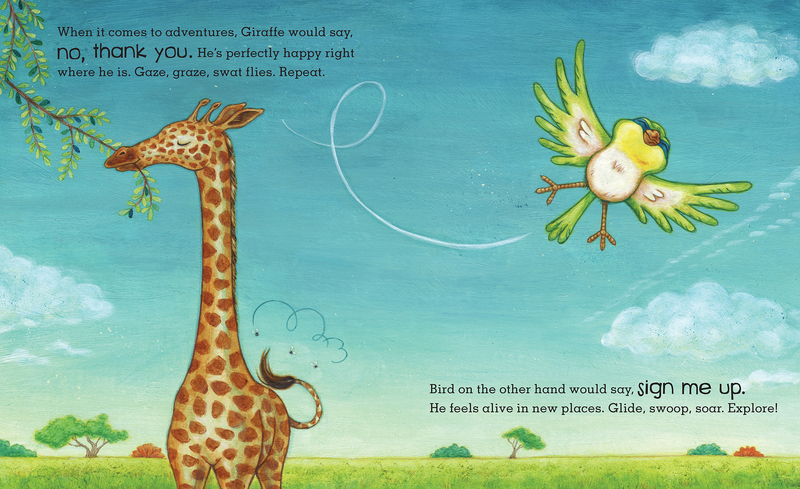 When it comes to adventure, Bird would say Sign me up! 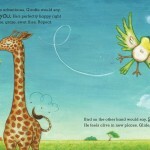 Giraffe would say No, thank you. 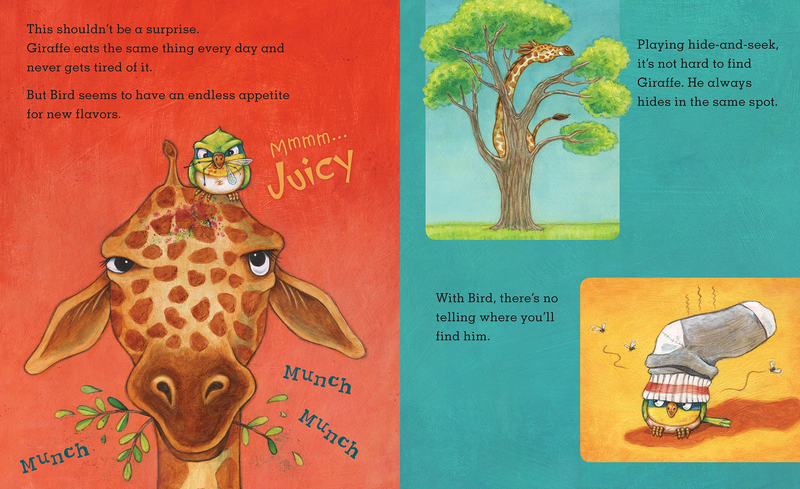 But one day Bird disappears and Giraffe is forced on an adventure of his own—to find and rescue his friend! 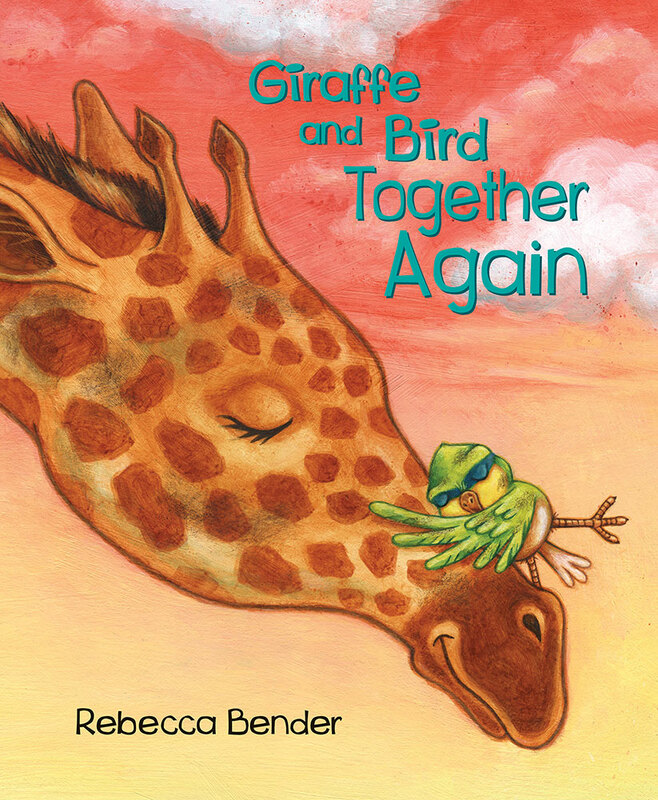 Award-winning author-illustrator Rebecca Bender pushes Giraffe and Bird to new heights of courage, ingenuity, and humour in Giraffe and Bird Together Again. 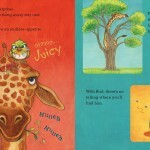 The two unlikely companions are firmer in their friendship, but their antics are just as uproarious as ever. 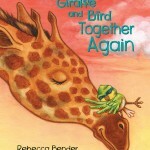 Readers of all ages will laugh and cheer as Giraffe and Bird discover just how far each will go for the other.